Memory cards come in varied types and are highly useful portable electronic data storage devices. Attuned to portable electronic devices such as GoPro cameras, smartphones, tablets, laptops, Nintendo switch and drones, you can use them in all these devices to store all your digital data. Now, although they are robust in built, still they are complicated. They may also get damaged or corrupt, and you may lose access to all your digitally stored data. In such an undermine situation, it becomes a necessity for you to go forward with memory card recovery solutions that you can obtain either through memory card recovery software or services. Transcend Information, Inc. (Transcend®), a worldwide leader in storage and multimedia when announced its launch of SDXC/SDHC UHS-I and UHS-II class 3 memory cards, photographers were able to capture uninterrupted cinema-quality 4K and full HD video. Recently, Western Digital has launched the world’s fastest UHS-1 flash memory card, the 400GB SanDisk Extreme UHS-1 microSDXCTM. Samsung Electronics Co., Ltd. introduced the Samsung PRO Endurance microSDHC™/microSDXC™ card, which offers high endurance and up to 43,800 hours of continuous video recording. In spite of such an incredible read and write speeds, the above cards are also prone to corruption or video/photo loss. Before going for the solutions, it is important to know the below factors about memory cards. Sufficient storage space: Your card should have a sufficient storage space before you start writing to the card. Right transfer speed: Transfer speed depends a lot on the age of the card and the manufacturer. Right read speed: You cannot always expect fast transfer rate for all types of memory cards or memory cards reader as well. Here, you will get a detailed description about the types of memory cards and how to deal with photos and videos loss from memory card arising due to issues like corrupted memory card, memory card not formatting error, memory card not working, memory card not reading etc. 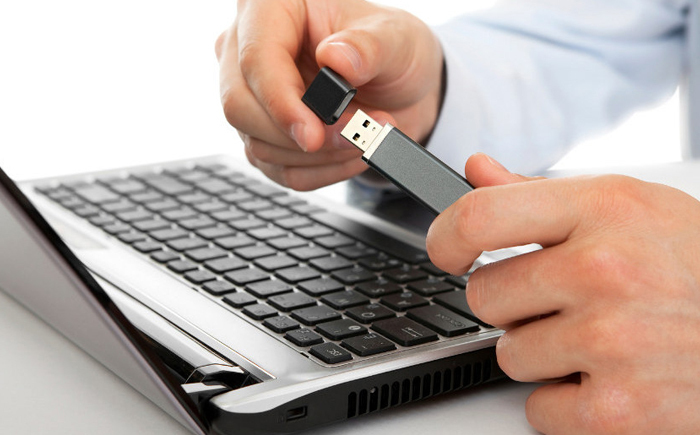 Memory Stick- Memory Stick (MS) is a flash memory card that you can embed in your Digital Camera, Camcorders, Play Station Portable (PSPs), and smartphones to store photos, audio tracks, and videos digitally in several file formats. They are available in several types such as Standard, Memory Stick PRO, Duo, PRO Duo, PRO-HG Duo, and Micro (M2), the storage capacity of which ranges from approximately 128 MB to 2 TB. The MS memory card was developed and launched by Sony in the year 1998, and is widely being used by high-end digital cameras. SanDisk and Lexar are among few third-party producers of Memory Sticks. Situations which result in data loss - There are situations wherein memory sticks get corrupt or the saved photos or videos are lost due to accidental deletion, or other reasons such as formatting or damage, which leads to error messages. CompactFlash – A CompactFlash (CF) is a flash Memory Card available in Type I and Type II, which you can insert in almost all your portable electronic devices to store all multimedia data especially the photos and videos. Manufactured by SanDisk in the year 1994, it has become the most successful of all the memory card formats by surpassing Miniature and SmartMedia. 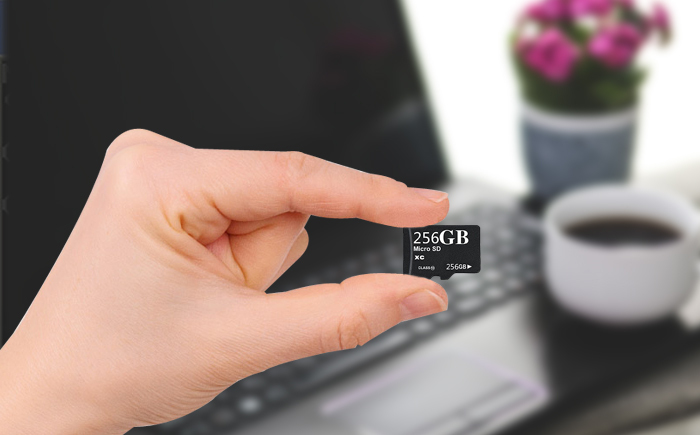 Succeeding formats such as MMC/SD, several Memory Stick formats, and xD-Picture Card offers stiff competition as most of these memory cards are smaller while offering comparable data storage capacity and speed. 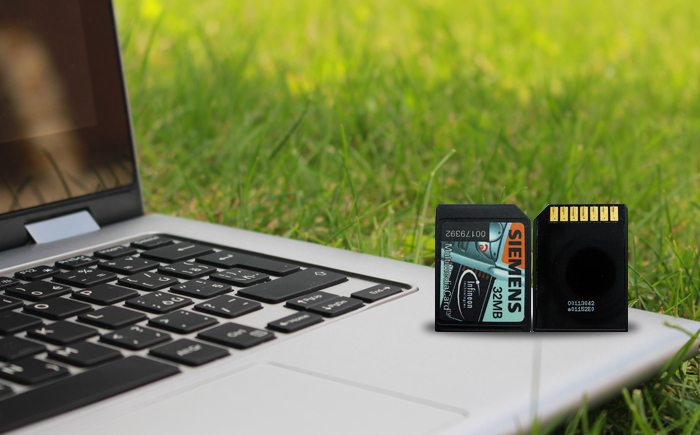 Supported by many professional and high-end consumer devices, CF remains one of the most popular types of memory cards. As of 2014, both Canon and Nikon used it for their flagship. The former also uses it as the recording device for its high-definition professional tapeless video cameras. Plus, the professional video cameras of Ikegami can record digital videos onto a CF. Next, talking about the available capacity of CF memory card, it starts from 2MB to 512GB that is the maximum capacity available commercially. Situations, which result in data loss – They also have their shortcomings. They can get corrupt, unreadable or damaged anytime closely preceded by an error message. In addition, you may accidentally delete or format your CF memory card both of which leads to the inaccessibility of the stored data. 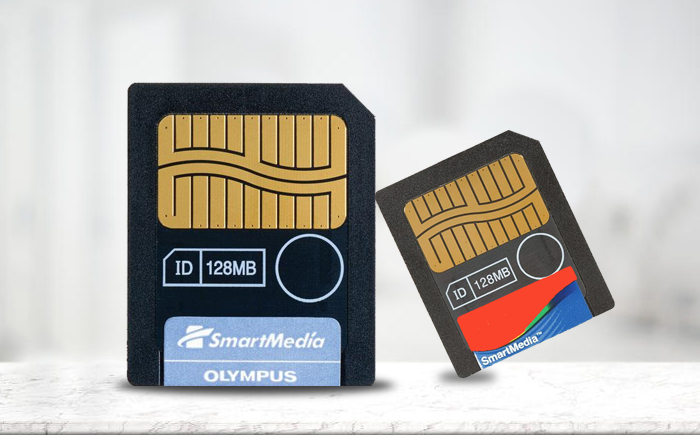 SmartMedia - SmartMedia is a type of standardized flash memory card developed and owned by Toshiba to store and access digital multimedia data in the form of text, audios, videos, and photos. Normally, it is available in size of 45.0 × 37.0 × 0.76 mm, 1.8 g in weight, and with data storage capacities ranging from 2 to 128 MB. It was launched in the summer of 1995 to compete with memory cards of other types such as CompactFlash, MiniCard, and PC Card. Although memory cards are usually linked to digital cameras, digital audio players, PDAs, and other similar data storage devices, SmartMedia was introduced as a successor to Floppy Disk to store data and, thus was originally named as Solid State Floppy Disk Card. Situations, which result in data loss – Although SmartMedia is no longer manufactured, you may be using it for quite some years and, in the process of storing and accessing data, you may lose all the stored data due to data deletion, formatting of the SmartMedia card, or damage issues. MultiMediaCard (MMC) – MultiMediaCard is also a type of memory card and is hence used in portable devices as any other memory card, especially the SD card to store digital information in the form of text, audio, video, and photos. It was first produced in 1997 by SanDisk and Siemens AG as MMC. Now, it has evolved into various types such as RS-MMC/MMC Mobile, MMCplus, and MMCmicro. Available in different sizes from 4 GB, 16 GB up to 512 GB, MMCs come in about the size of a postage stamp: 24 mm × 32 mm × 1.4 mm. Situations, which result in data loss – MMC type of memory cards also get affected by corruption or damage issues. In addition, while using them to store, access, or transfer data, you may delete the data or format the device accidentally. If your MMC memory card asks to format, then how to recover data from MMC card without formatting? Or you have accidentally deleted the stored videos, then how can you get back lost files from MMC? Secure Digital (SD) – Developed by the SD Card Association for use in portable devices, Secure Digital (SD) is a type of standardized non-volatile memory card format that came up as an enhancement over MultiMediaCards. It came into being by joint efforts of SanDisk, Panasonic (Matsushita Electric) and Toshiba in August 1999 and has now become the industry standard. 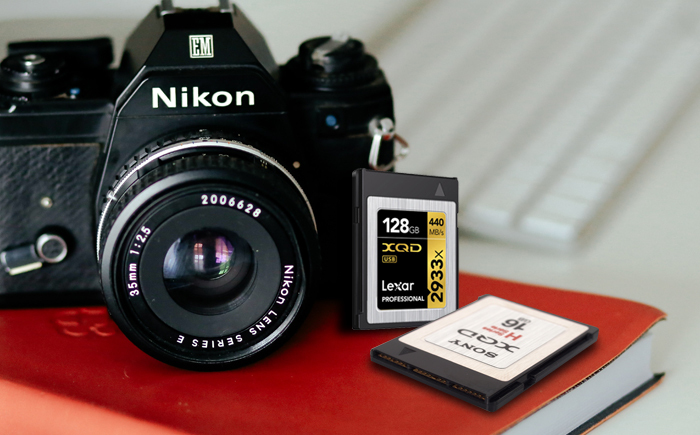 Now also developed by these three companies as well as Kodak, the SD memory card is available in several types. They are: Secure Digital Standard Capacity (SDSC) the data storage capacity of which is 1 MB to 2 GB and some even up to 4 GB. Next, miniSD, microSD, and Secure Digital High Capacity (SDHC) the storage capacity of which varies from 2 GB to 32 GB. Next, miniSDHC, microSDHC, Secure Digital eXtended Capacity (SDXC) the capacity of which ranges from 32 GB to 2 TB. Situations which result in data loss – Although an improved version of MMC memory card, Secure Digital cards of all types as discussed in the above paragraph also suffer damage and formatting issues. Moreover, if you delete the photos or videos accidentally, it also results in a data loss situation. In situations when your SD card is not readable or detected, try reinstalling drivers or assigning a new drive letter to the storage media. This may help you access the SD card. If your computer still does not detect the SD card, check if you card reader is not faulty. You can also repair your SD card using cmd command. 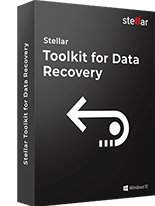 If none of the recovery method works, download and install SD card recovery software on your system. 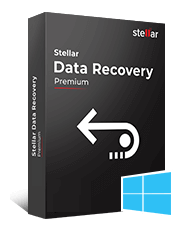 Stellar Photo Recovery guarantees recovery of lost or deleted photos and videos from all types of SD cards (SDXC, SDHC, microSD cards, MacroSD cards, etc.). The software works best in all situations of loss and is easy to use. It has up to 30% faster scanning and recovery speed compared to its competitors. You can easily restore thousands of files in few minutes. XQD Memory Card – XQD is a type of memory card that uses PCI Express as a data transfer interface. With read and write speed from 1 Gbit/s (125 Mbyte/s) to about 8 Gbit/s (1000 Mbytes/s) and storage capabilities beyond 2TB it is used in high-definition Camcorders and high-definition Digital Cameras. First announced in November 2010 by Sony, SanDisk, and Nikon it was immediately picked up by the CompactFlash Association (CFA) for the purpose of development and was finally introduced in December 2011. Now, Sony, Lexar, SanDisk, Kingston are the major producers of XQD memory card. However, these memory cards are not backward compatible with either CFast cards or CompactFlash (CF) and have been designed to replace the CF standard. Situations which result in data loss – When using the XQD memory card in HD Camcorders and HD Digital Cameras to capture and store your personal photos or videos, you may delete a few or all of them mistakenly. Or, there could be situations where in you may accidentally format the XQD memory card. Both these actions result in situations of loss of photo and video data. So you need to have a recovery solution that foster XQD card recovery after format or corruption etc. 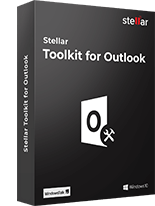 Moreover, professionals who prefer to shoot in RAW format, can trust Stellar ‘s XQD recovery software as it supports RAW file recovery of almost all popular brands of DSLRs, camcorders and drones etc. It recovers thousands of photos and videos in just few minutes, that too with their original file name, resolution, date and time. This makes sorting of recovered multimedia files incredibly easy. eXtreme (xD)-Picture Card - Available in capacities of 16 MB up to 2 GB and three types that are Standard, Type M, and Type H, xD-Picture Card flash memory card was earlier used in digital cameras produced by Olympus and Fujifilm. The Standard xD-Picture card is slim and small with (20×25×1.78) mm dimension, no wear-levelling controller, electrically identical to SmartMedia, and storage capacity up to 512 MB. Next, the Type M xD memory cards are also slim and small with same dimension, no wear-leveling controller, but with slower read and write speed and with up to 2 GB data storage capacity. With the same dimension and storage capacity, the Type H is almost same as Type M. Here, the only difference is that the Type H is swifter. Now, it is not used in any camera produced today as the xD format has been discontinued. Although such new cards are still manufactured, cameras that can support these xD memory cards are not manufactured any longer. Still, you may have these memory cards filled with both photo and video files or either one. Situations which result in data loss – When you use eXtreme (xD)-Picture Card in digital cameras to shot and save your personal photos or videos, you may accidentally delete a few or all of them permanently. There are even situations wherein you may format the card unknowingly, both of which results in loss of photo and video files. If your system does not detect your card, check if the card reader is working fine. In case the PC does not recognize the eXtreme (xD)-Picture Card, try to reinstall the driver on your PC and then try to access the card. 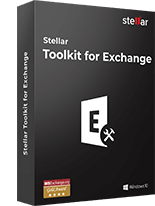 Else, to recover your lost photos or videos from eXtreme (xD)-Picture Card get the best XD Picture Card Recovery software like Stellar Photo Recovery. With this, you will be able to restore your valuable photos and videos lost due to deletion, formatting or corruption of the XD Picture Card. The do-it-yourself software safely and quickly restores videos, photos taken from any brand of camera. Simply download and run the XD picture card recovery software on your computer, and follow the on-screen instructions. Eye-Fi WiFi SD Cards – Eye-Fi WiFi SD and SDHC Cards are memory cards manufactured by a California-based company called Eye-Fi, and which have built-in WiFi capabilities with which it can connect your camera to your computer (PC or Mac), tablet, or smartphone at very high speeds. Available in 16 and 32 GB data storage capacity, you can use an Eye-Fi WiFi card inside a digital camera, and then upload your digital photos to a computer or any other mobile device wirelessly and automatically. Situations which result in data loss – Although the Eye-Fi WiFi memory cards are embed with several enhanced features, they are not immune to damage or corruption issues. Also, human errors such as accidental deletion can be minimized but not eliminated. Thus, all these leading to situations of photo or video loss. 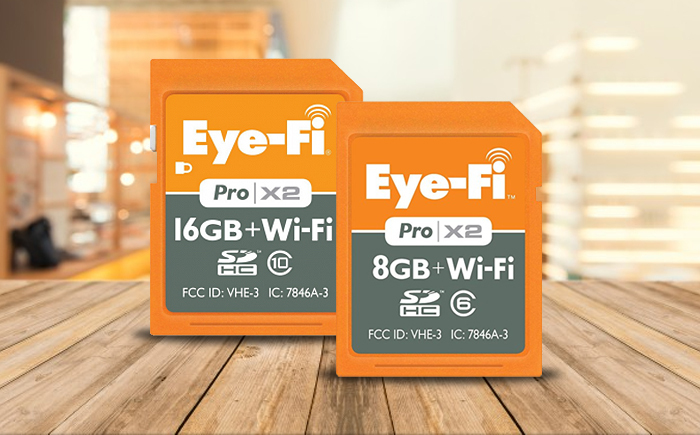 Eye-Fi WiFi memory cards have made transfer of images easy from card to a variety of devices. Still you can lose your JPEG and RAW photos and video from it. If you have lost the media files from an Eye-Fi card, first try to restore from other devices on which you shared the pictures or videos. P2 Cards - Short form for Professional Plug-In, P2 cards are a type of professional memory cards introduced by Panasonic. Tailored to electronic news-gathering applications, it features a tapeless recording of AVC-Intra or DV, DVCPRO, DVCPRO25, DVCPRO50, DVCPRO-HD on a solid-state flash memory. 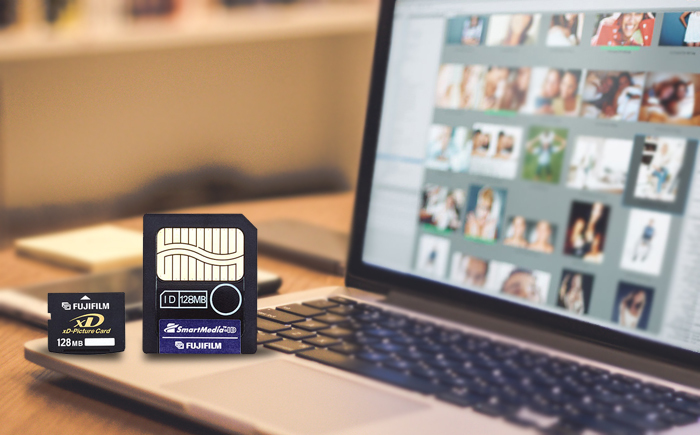 These memory cards offer comparable digital recording capacity to disc-based and tape-based media, and with an added advantage of not a single moving component. Situations, which result in data loss – The Panasonic P2 memory cards, are no exception. They also get damaged although they are not prone to corruption issues. Also, humans cannot work error-free and so you can delete your photos or format the P2 memory card. So how to recover memory card in such photos or videos loss situations? 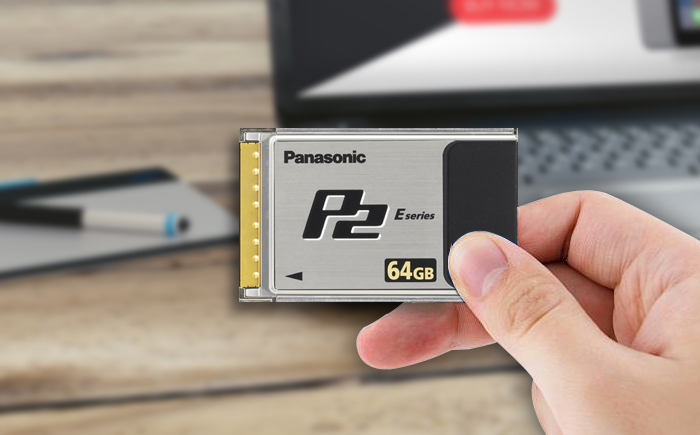 To recover lost photos or videos from high speed P2 cards, choose the P2 memory card recovery software from a renowned provider that supports Panasonic file formats. Stellar Photo Recovery supports all photo and video file formats including that of Panasonic cameras and camcorders. The DIY software efficiently restores lost or deleted files without impacting their original video quality. It has the ability to recover thousands of media files in few minutes. 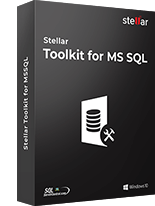 Just download the software and follow the simple on-screen instructions. Make sure the card is not physically damaged and immediately stop using it as soon as you discover the loss of files on it, to avoid overwriting of data.